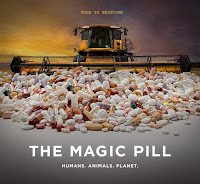 The Magic Pill is a documentary directed by Robert Tate and Produced by Robert Tate and Pete Evans. This film does the best job of explaining why a low carb diet is so important for many people's health. The film is available on Netflix, or can be purchased or rented on Amazon. The film describes how diet can help improve the Aboriginal people in Australia. It also shows how diet can impact a boy with autism. It also mentions obesity, diabetes and autism. It isn't strictly speaking a "keto" movie, but it describes how a low carb diet and intermittent fasting can dramatically improve your life. 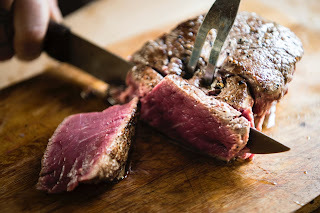 Of course it is describing a low-carb high-fat diet. 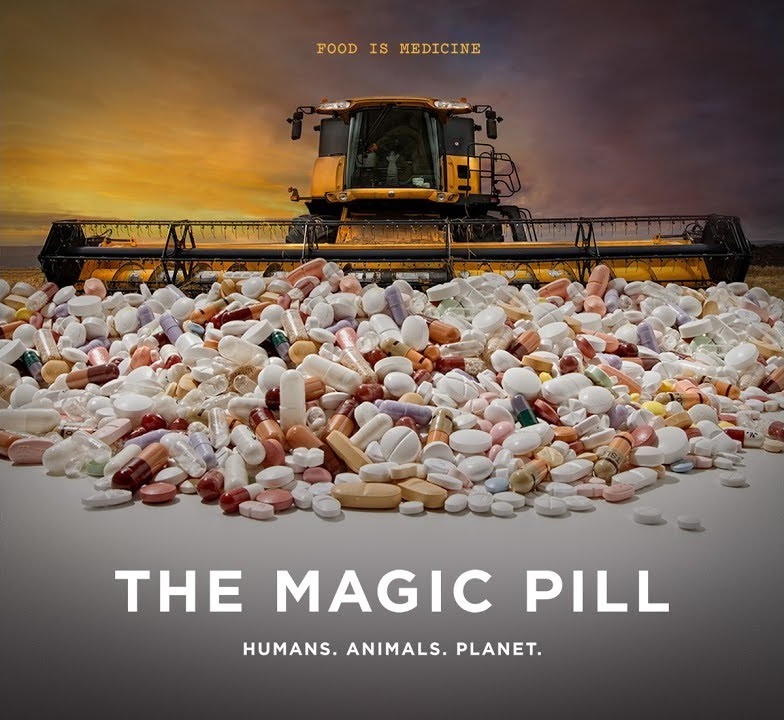 And many keto people are in the movie including Dr. Jason Fung, Nina Teicholz and Nora Gedgaudas. If you haven't watched this yet, I'd strongly encourage you to. 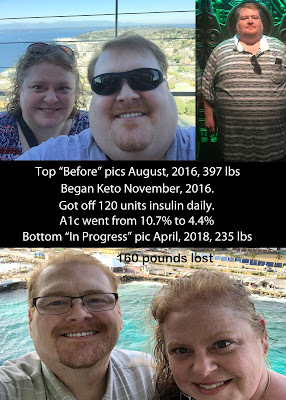 My next post will cover some keto goodness, or you can read my last post which covered the results of cruising while keto.